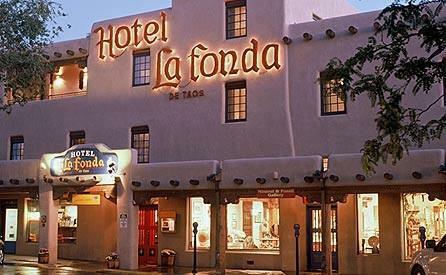 Historical boutique hotel located on the famous Taos Plaza. Authentic Southwestern ambience with modern amenities. Located on historic Taos Plaza, walking distance to area attractions, galleries, museums, restaurants, bars and shopping.